Wait, how are we not already doing that? UPDATE: COP SAYS HE HIT "REPLY-ALL" INSTEAD OF "REPLY." HILARITY DID NOT ENSUE. SEE END. If you're a cop in this city, your plate is full and the chip on your shoulder has a chip on its shoulder. Because not only is the San Francisco Police Department under scrutiny for its litany of shootings of young minority men, none other than the New York Times has seen fit to note that San Franciscans enjoy the highest per-capita property crime rate among mid- to large-sized cities in all the nation. Truth be told, this is a subject that has been covered, to a great extent, locally—but when the Gray Lady steps in and makes your car break-in epidemic a national story, that is saying something. In spite of staggering car break-in totals (and a 2 percent arrest rate on this crime), the SFPD does not systematically fingerprint boosted vehicles. 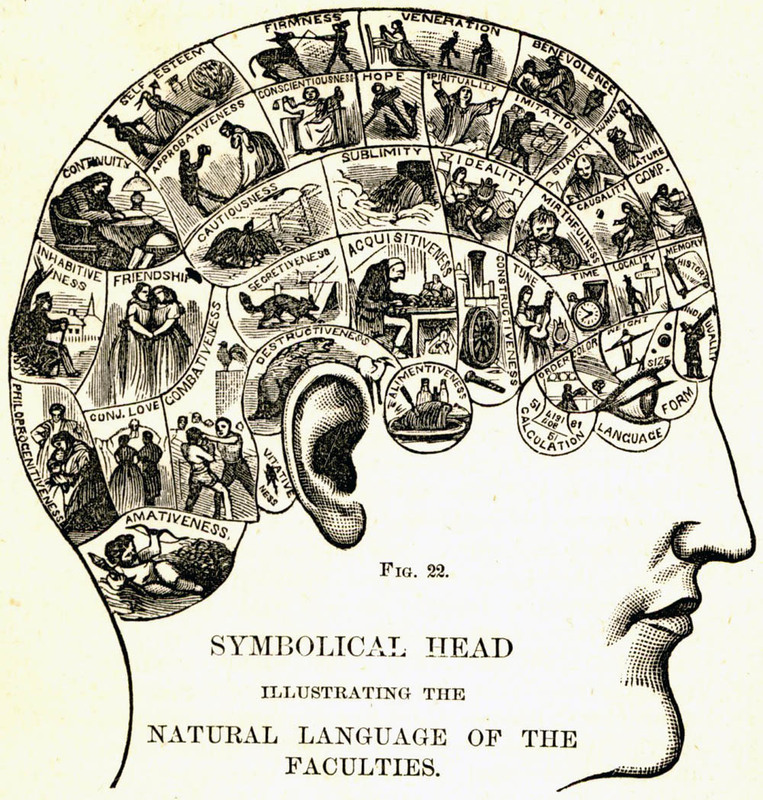 Forget the three-dimensional DNA holograms you see on TV shows; the SFPD is still slow to adopt policing techniques that came into vogue when phrenology was still a thing. And yet, on April 29, the SFPD took a leap into the 20th century, via a departmental bulletin mandating that, starting this month, every stolen or stripped vehicle "shall be processed for fingerprints." That bulletin concludes with the statement that "proper documentation is critical to support successful follow-up and prosecution." This missive was penned not by Captain Obvious but Chief Suhr. Moments after Suhr hit the send button, his department-wide email was, in turn, responded to, en masse, by a dissident in the ranks (this is unusual; San Francisco is told a department-wide response from an aggrieved individual cop happens perhaps three times a year). "I urge you to please rescind this bulletin," wrote Sergeant Paul Weggenmann out of Taraval Station. "This practice is not only not feasible, but illogical." Weggenmann, who, we are told, formerly worked in the Crime Scene Inspection unit, claims it would be foolish to de facto dust stolen cars for prints as "99.9%" of the time, "no prints are left behind by the suspect." What's more, "black powder is very difficult to clean from the vehicle interior and makes a big mess." This, Weggenmann notes, will lead to unhappiness from the owners of these recovered vehicles (how they feel knowing that police do not check their stolen property for prints in the first place is not addressed). Weggenmann concluded his letter by noting that "Assistant District Attorneys have already established that they will not go with a fingerprint case where the prints are located on the outside of the vehicle." He didn't find a way to work Proposition 47 into his rebuttal, but this does come close. The sergeant affixed his phone number to the bottom of the communiqué; we left a message with Weggenmann but he hasn't yet responded to our queries about his announcement and what hot water it may have landed him in. The sergeant, a colleague told us, is not at the station right now. And, when he does turn up, it's safe to say he'd rather not be dusted. UPDATE: MAY 4, 4:20 P.M.—Weggenmann called us back. When asked if he thought dusting stolen cars was a good use of police resources, he replied "It can be. My position is, in every situation—auto burglaries, home burglaries—we make attempts to collect evidence. My problem with the bulletin is, more and more, we're being told 'shall.' 'Shall' means you have no discretion. It means, if someone reports their car has been broken into, under no circumstances can you not process it. Even if they don't want you to or there's a witness who says the person was wearing gloves. It leaves you no discretion." When asked if his e-mail to department brass and nearly 2,000 cops has started a dialog—and gotten him in trouble—he said that a dialog has indeed been initiated ... and he's not sure if he's in trouble. "A discipline process was started," he confirmed. "I was reprimanded for having hit the 'reply-all' button. I meant to just hit reply." As such, his response reached a far wider audience. And you, the reader.